It is difficult to relentlessly pay close attention to detail with a diligence and passion that is always directed towards offering the best in front of the camera. As an actor, Aamir Khan has done just that. 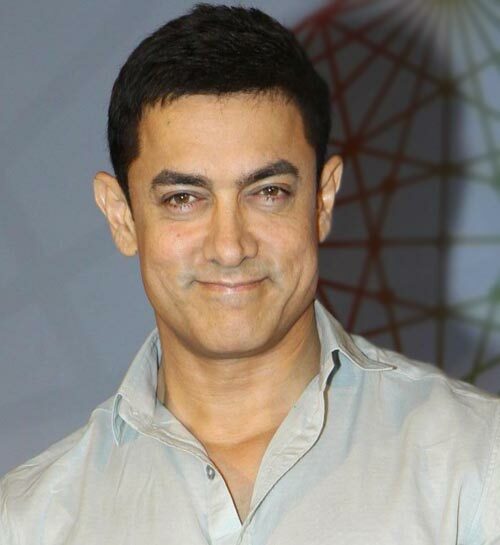 Without letting commercial considerations influence his careful career selection of projects (save a few hasty choices early in his career), Aamir has devoted time and attention to every project he has undertaken His refreshing down-to earth persona combined with the unusual intensity and commitment with which he tackles every role has earned him undying love and respect from his audience. A scion of a prominent film industry family (father Tahir Hussain and Uncle Mr. Nasir Hussain, both prominent film makers), Aamir had an early exposure to various nuances of the medium. The urge to be involved in films was only natural, resulting in an early beginning as an assistant director on Nasir Husain's Manzil Manzil and Zabardast . 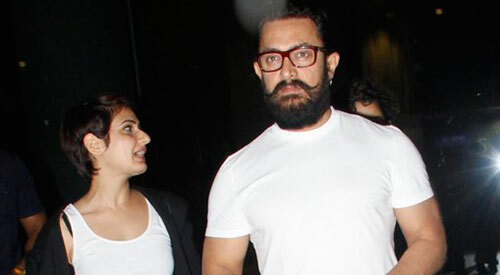 While in college itself, Aamir had developed an early interest in theatre. He joined the theatre group 'Avantar' under director Mahendra Joshi, working backstage as well as in two plays, One Gujarati, Kesar Bina and one English called Clearing House. The acting bug had finally caught on. 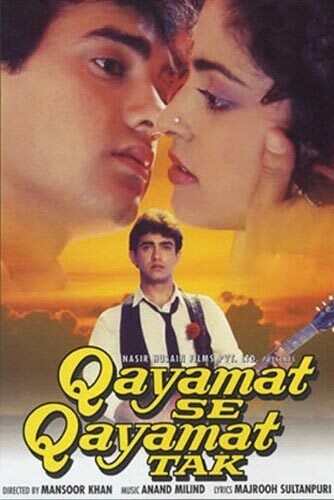 It was however his cousin, Mansoor Khan who convinced him of his true potential and cast him as the main lead in his debut film, Qayamat Se Qayamat Tak. 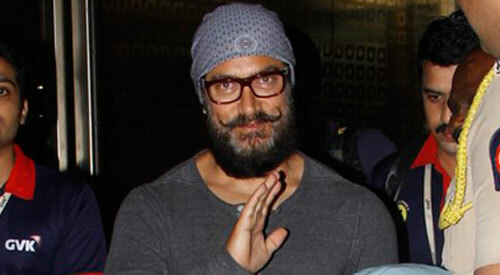 Aamir had already dabbled in acting via his roles in alternative cinema (Ketan Mehta's Holi) and was accustomed to facing the camera (therefore not as nervous as a newcomer is bound to be in a big commercial set-up) And his confidence and youthful demeanour with a great face that won him a fan following that an actor could only dream of! 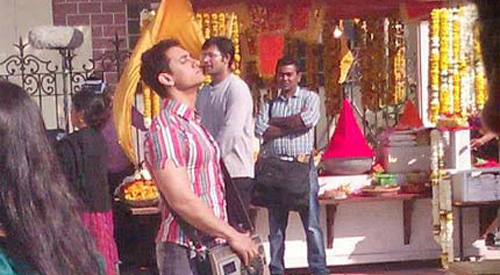 Aamir never looked back after his commercial debut, both as a star and more importantly, as an actor. The short period after his successful debut, when he signed a few forgettable films, also determined him to seek like-minded individuals as directors and to only do a limited number of assignments with conviction. 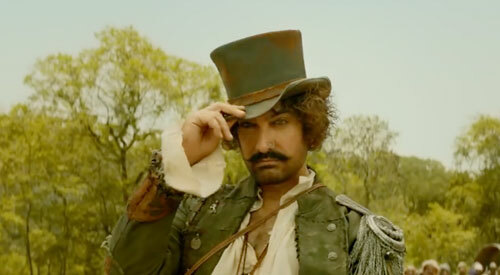 Thus, it isn't surprising that Aamir has done fewer films than most in his relatively long career. But the unforgettable characters that he has essayed over the years have left an indelible impression of cinegoers. 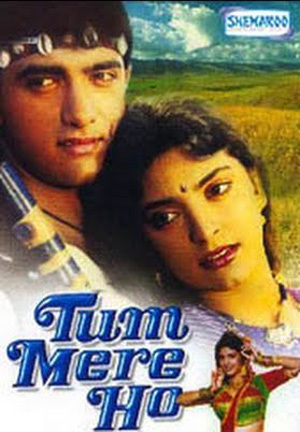 Films like Qayamat Se Qayamat Tak, Dil, Raakh, Dil Hain Ki Manta Nahin,Jo Jeeta Wohi Sikander, Andaaz Apna Apna, Hum Hain Rahin Pyaar Ke, Akele Hum Akele Tum, Rangeela, Raja Hindustani, Ishq, Ghulam, 1947 Earth and Sarfarosh constitute a body of work that any actor would be envious of. 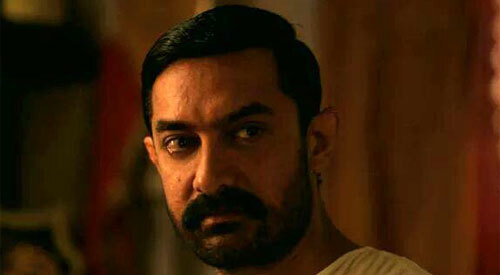 Aamir's last few films in the 90s cemented his position as a thinking actor and a top-ranking star. Ghulam (1998) had Aamir portraying a street smart misguided youth, Siddharth Marathe, who transforms himself from a rogue to a humanist. 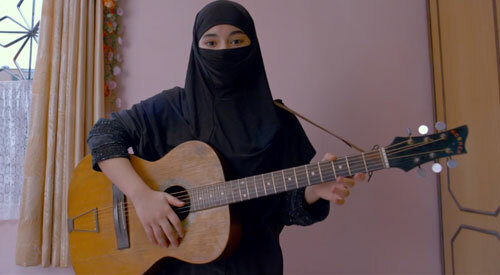 In the same film, Aamir also belted out the phenomenally popular track, Aati Kya Khandala, whose popularity made it the film Anthem of the year. With Sarfarosh (1999) Aamir shifted tracks, where he portrayed an upright ISP officer, ACP Rathod, who treasures his country more than anything else. 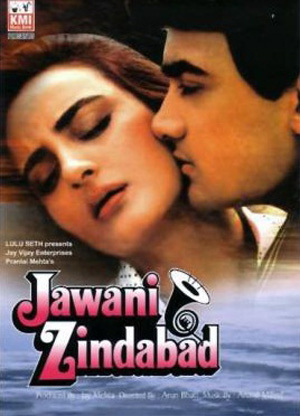 And in Deepa Mehta's 1947 Earth (1999), one sees the versatile Aamir as Dilnavaz, left scarred and bitter after the partition. 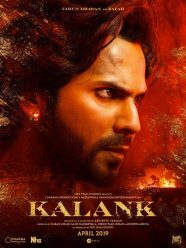 Dilnawaz's transformation from a fun loving and lovelorn ice candy man, into a diabolic and vindictive man, is portrayed brilliantly by the actor. Aamir's versatility is defined by his impressive repertoire, making him an actor who has always taken the road less travelled. 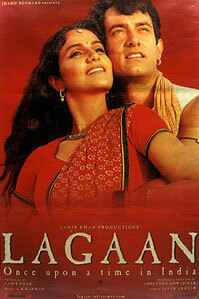 This was again evident with Lagaan. 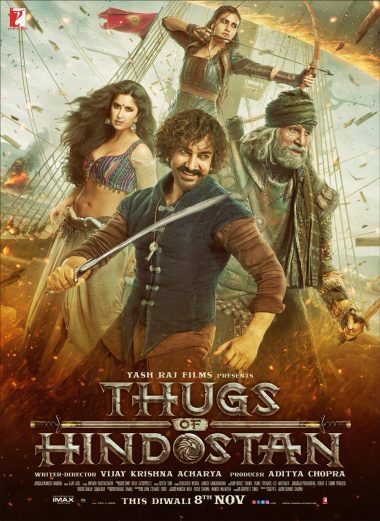 A tale of extraordinary circumstances thrust upon ordinary people, Aamir played the role of Bhuvan, a simple yet a defiant villager who took on to the might of the British Raj. In the same year came Dil Chahta Hai, a contemporary story revolving around three youngsters at the crossroads of their life, where Aamir played the young and spirited Akash Malhotra. 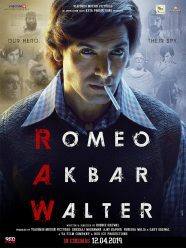 A movie that was nothing short of a cult got Aamir an immense amount of appreciation. 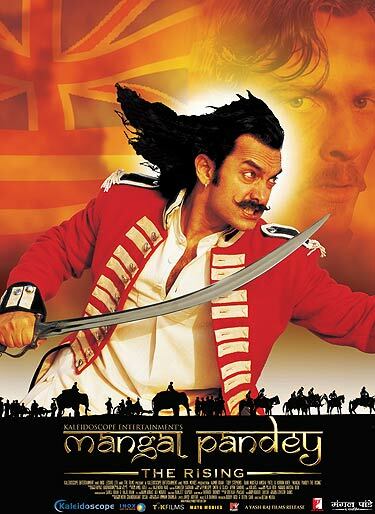 After this, he took a long break and was next seen in the 2005 film, Mangal Pandey – The Rising, which was based on the First war of Indian Independence of 1857. 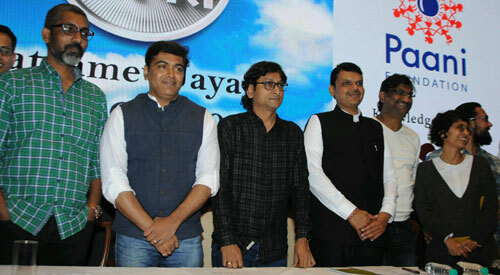 The film, directed by Ketan Mehta and also starring Rani Mukerji, failed to work at the box-office. 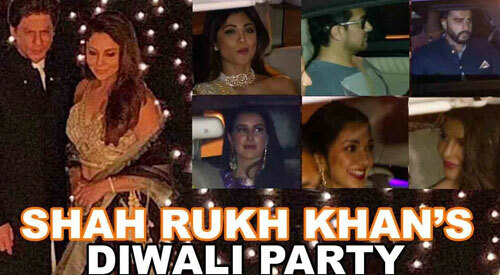 He was next seen in Rakeysh Omprakash Mehra's Rang De Basanti in the year 2006. 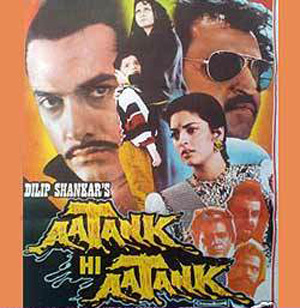 The film garnered critical acclaim and turned out to be a huge box-office success. Aamir Khan first faced the camera as a child artiste in the film Yaadon Ki Baaraat (1973) whish was produced and directed by his uncle Nasir Hussain.